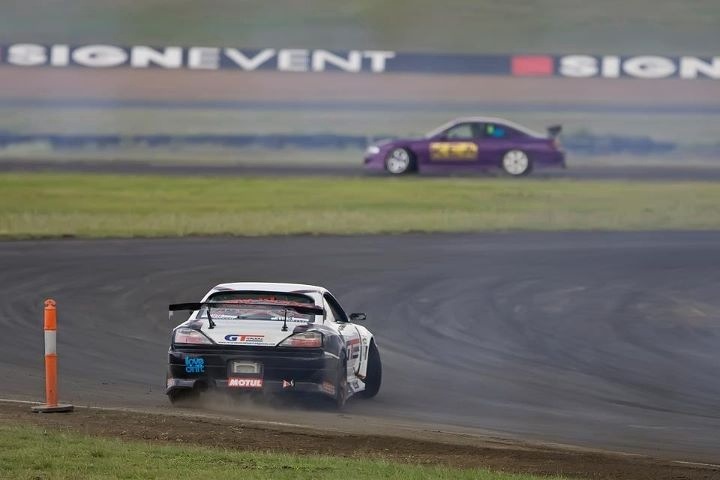 2nd Place at ADGP Round 2 at QLD Raceway! 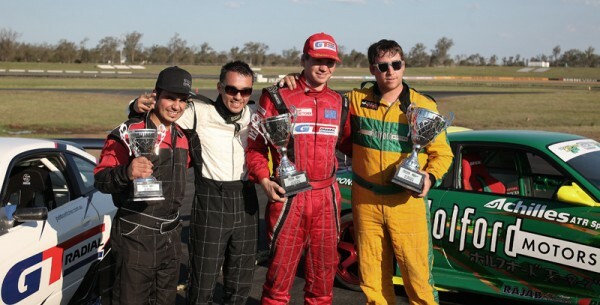 Home » 2nd Place at ADGP Round 2 at QLD Raceway! 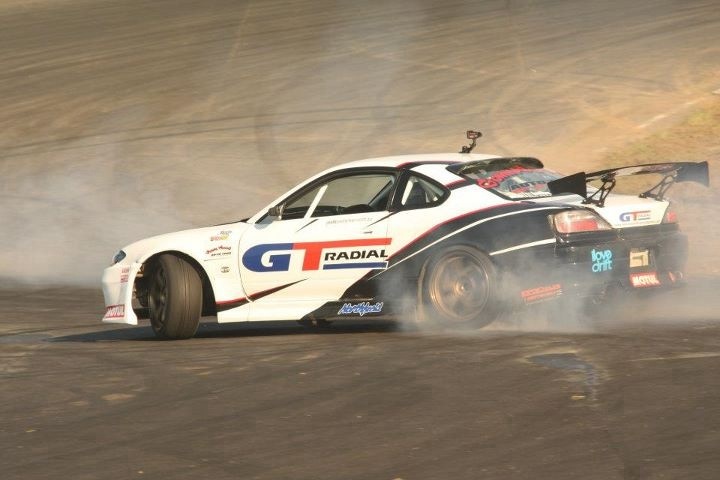 After a weekend of hard work by the whole team, we finished 2nd in our first appearance in the 2nd round of the 2011 Australian Drifting Grand Prix at QLD Raceway! There were a few difficult hurdles along the way, but we made it through to the final battle for first place against round 1 winner Luke Fink. In the first run I chased Luke hard into the first corner. He ran a little wide ahead of me, then just as I was making sure I stayed right on his door as we passed the 3rd clipping point, my clutch let go and that was it. Very disappointing to end it that way, but still a great result considering the problems we overcame during the day! A massive thank you to the team for all of their hard work, even my team mate Rob Whyte’s crew gave us a hand to keep the car on track!